You don’t always need to buy new items since you can make it by yourself. 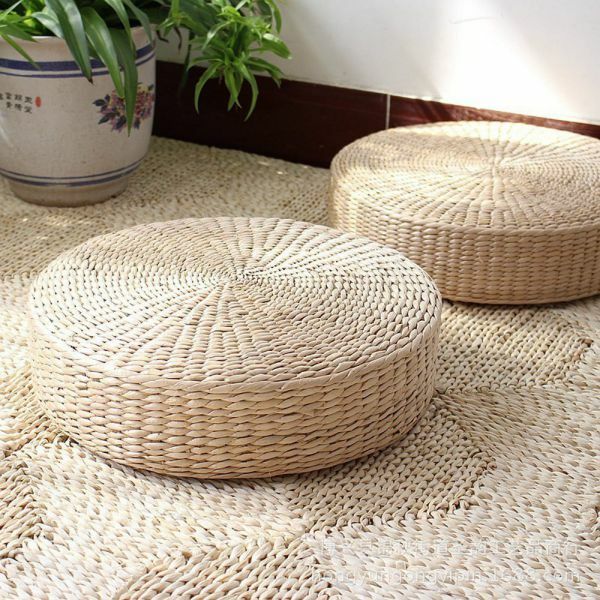 It is time to play with old items in your house. Let your creativity flow and create something new with something old. Follow these old picture frame ideas below and see the magical change on it. You will need unused picture frame, sandpaper, paint, brush, and varnish. Plus, you have to prepare additional accessories to change it to something new. First thing you are able to make is wall flowers. 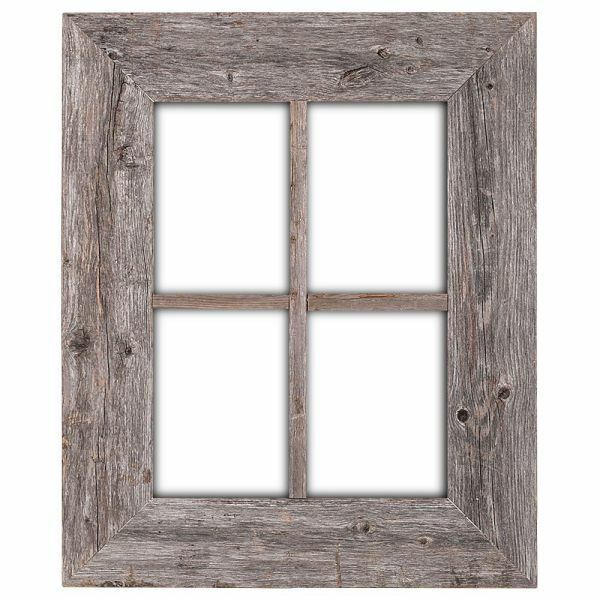 You can completely change the nuance of your room by applying very simple and applicable old picture frame ideas. Wall flowers are completely make your room looking fresh and fair. It can be done by combining vases of flower with old picture frame. Rub the surface of frame with sandpaper. This step is purposed to remove the dust and dirt from it. 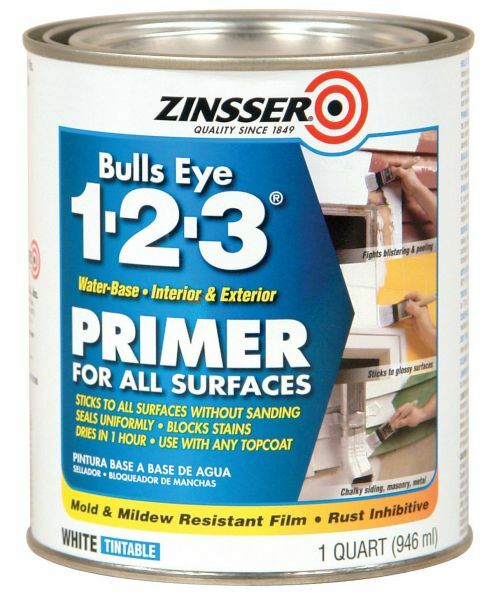 It also opens the pore, so the paint will completely absorb. Thing to remember is that you should do this action gently in order to prevent from any destruction. It is better for you to use more than one frame and create a college from unique frames. The old picture frame ideas continue with giving the paint or varnish over the frame surface. 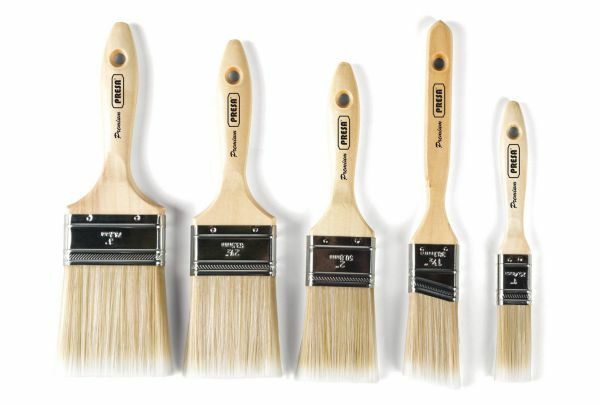 It is up to you whether you are going to use paint or varnish. Paints are available in many colors that give you thousands of options. 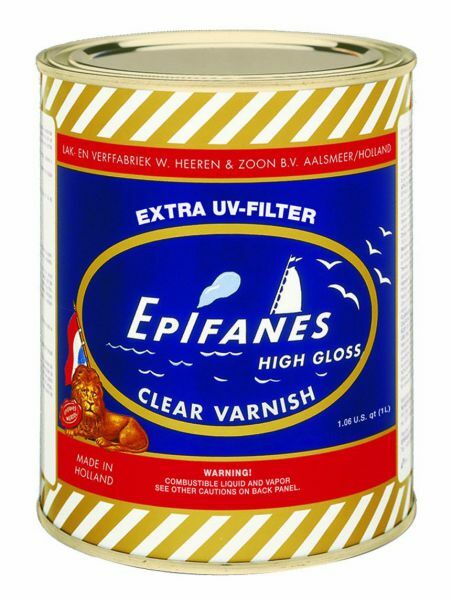 At the same time, varnish gives you glossy and classic outlook. Choose the coating technique based on your desirability. Don’t put the frames under direct sunshine because it will crack the coat. Let them dry naturally in room temperature. Next, put your most favorite flowers inside the vases full of water. Hang them into the upper part of the frame with stainless steel wires. You need to consider the strength of the frames before hanging the vases. You are able to trick it by choosing light vases and flowers. Do the same things for different shape of frames. 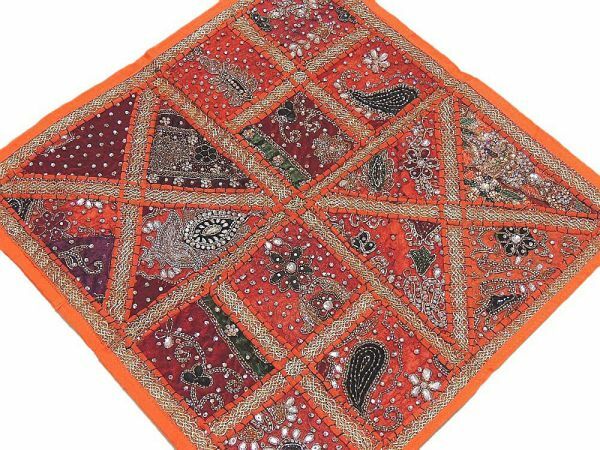 Put them on the wall in collage pattern and see the significant difference on your wall. The second of two old picture frame ideas is making stuff cabinet. This item not only will keep your stuffs in order way, but also makes your room more outstanding. In this project, you will need thick picture frame, so you can enter your stuffs inside it. First thing to do is applying sandpaper to make the surface smoother. Apply calm paint on it because in the future, there will be couple of stuffs there. These stuffs will automatically give special color, so you need calm color to prevent from too-much outlook. Give certain segments inside the frame with strong material. You can choose stainless steel plate to ensure the strength. Pin it with the screws to end the process. 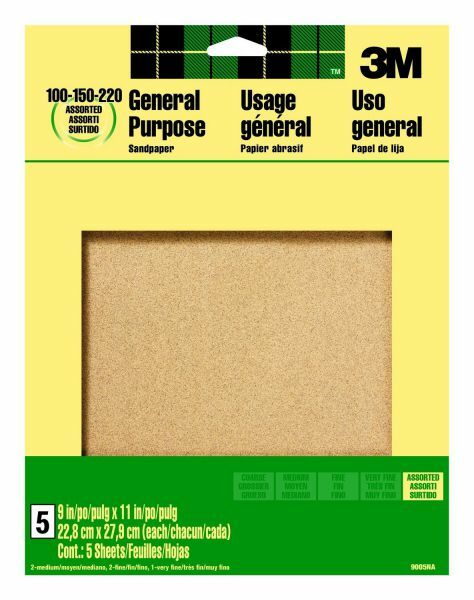 Now, this cabinet will help you to save your stuff. Don’t wait any longer, try these old picture frame ideas and amaze your guests. Decorating large wall is difficult task since you need to make blank wall looks interesting without making it looks more crowded and obstruct the general theme of the room interior design. 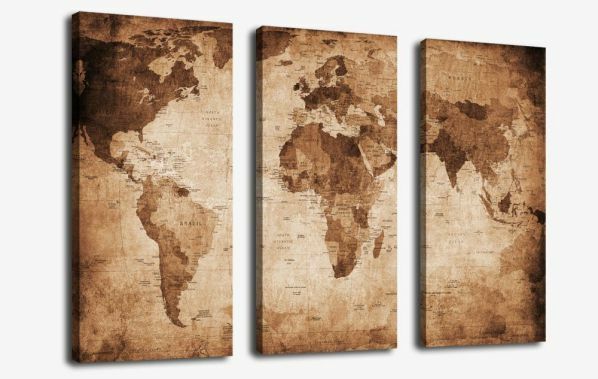 A 3 piece canvas wall art is a good idea to make the wall of particular rooms looks better. Since living room in most houses is the biggest room, this piece of art is highly recommended by interior designer. In order to decorate large living room wall or any wall with large empty space, you need to imagine it as blank paper that you need to fill. Therefore, it will be totally amazing. Some homeowners make a mistake by hanging a piece of big painting to cover most section of the wall. For most cases, this solution is not working properly since you will make the painting dominating the wall. 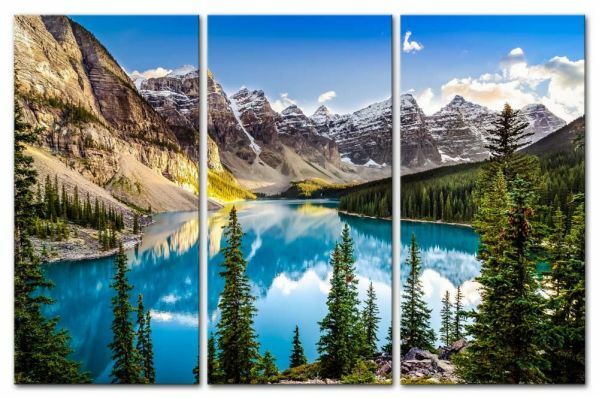 One of the most important advantages of 3-piece canvas wall art is the painting that has ability to make a large wall without making it dominating the room. As you might already notice, the design of such wall decoration consists of three parts with related image on it. 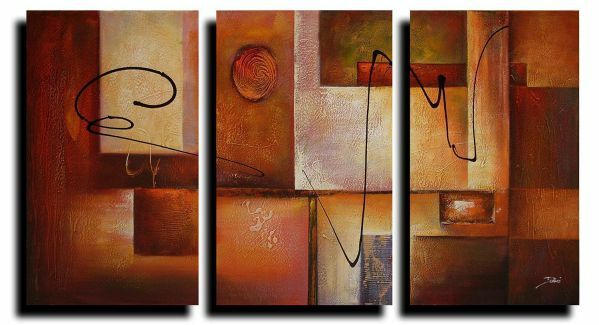 For example, you can use a painting of large object that is separated into three different canvases. Despite the fact that it consists of three different parts, it is able to create an illusion of single object without making it dominates the wall. Dominating a wall by a single canvas art is not recommended since it will overwhelm the wall. However, before selecting the proper canvas wall art that consist of three different painting, you need to keep in mind about several aspects. 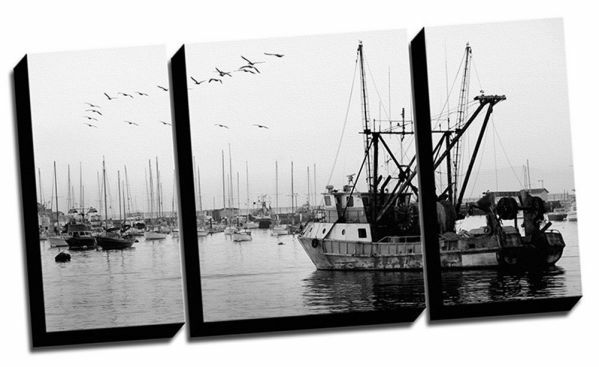 The first aspect of decorating a wall with 3 piece canvas wall art is the placement. You need to take into your consideration whether you need to put gap between the paintings or not depending on the painting image. If it does need gap in the placement, then you might need to place it with proper space between them, so it looks perfect. After that, observe each painting closely to identify which part is containing the main image as vocal point to the design. The part containing main image do not have to be the center part. It can be one in the side depending on what image it is all about exactly. 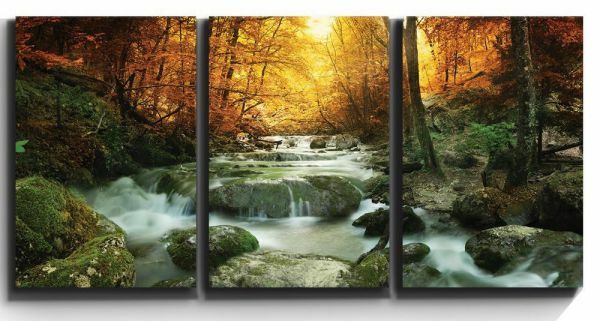 The best thing to mention about 3 piece canvas wall art is that it does not need to be in the same size and orientation. Some canvas wall art is designed with different shapes, size, and orientation so that it can fill the empty space on a large wall. 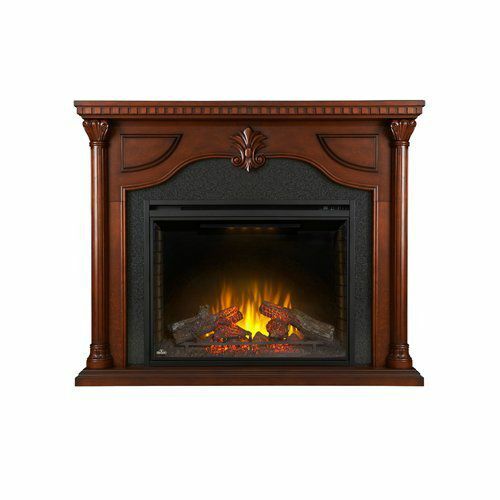 Classic Flame Ranier 23WM9043-S994 MANTEL ONLY. 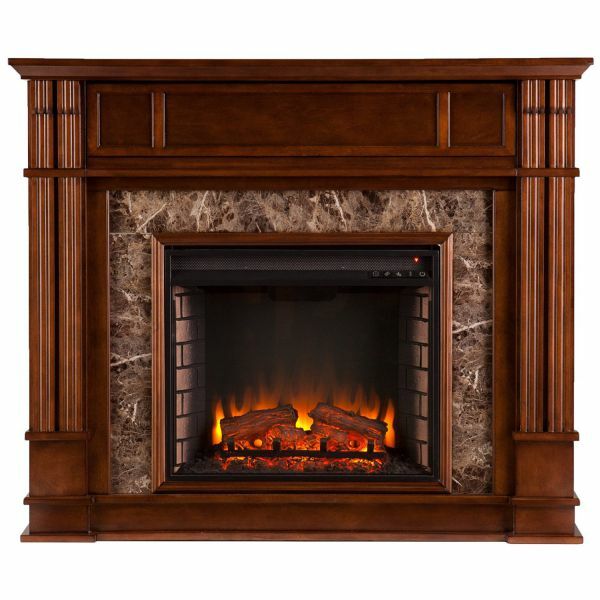 Fireplace surround is one of focal parts of your house. 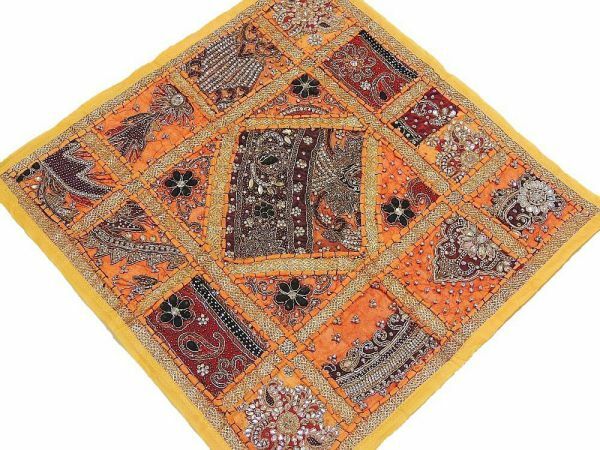 It is not only giving warmth for you and your family, but also acts well as home interior. 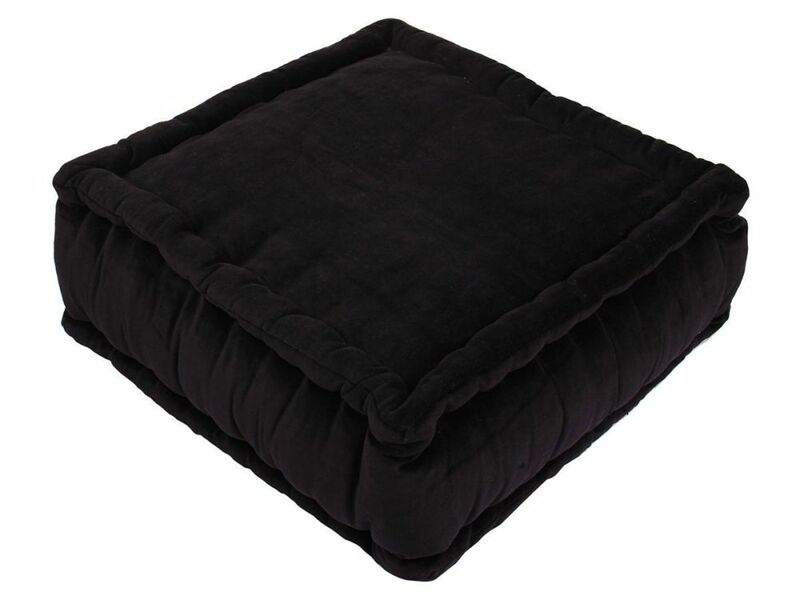 Realizing the importance of this item, you need to consider choosing the best product. 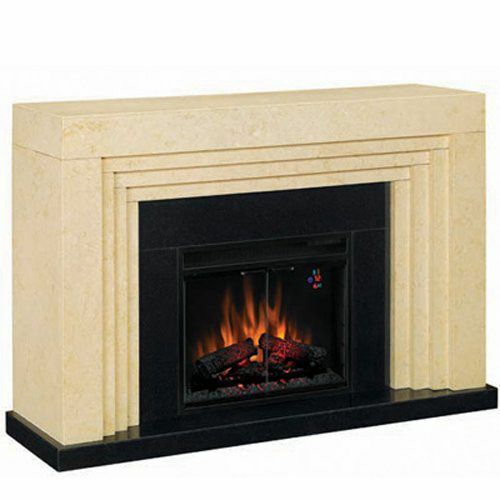 Granite fireplace surround comes as the best choice for your fireplace solution. Granite has two basic color; dark and light tones. The surface is quite rough because it is constructed by random mineral arrangements. 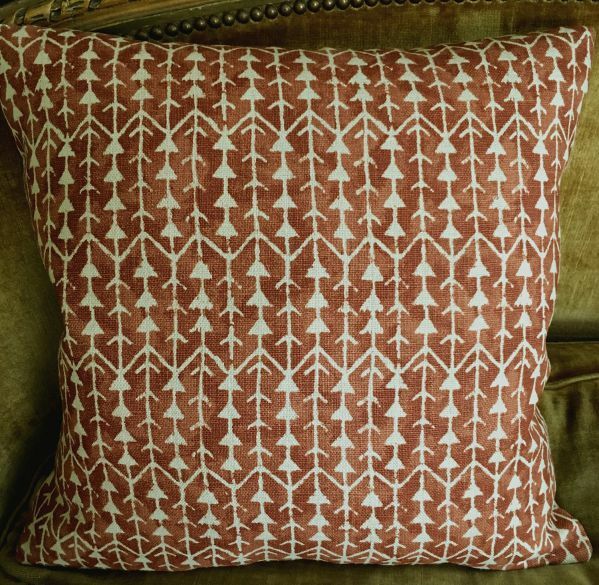 The pattern will represent natural and calm nuance into your room. This stone has a magical ability to resist from fire and heat. Heat resistance is the most premiere thing every fireplace should have. It should be done since fireplace has to face the high temperature in long term usage. Granite has been experimented to do this thing successfully. Granite also considers as strong stone because the composition is solid. For that cause, fireplace from granite is difficult to be destructed. Moreover, granite is able to prevent from any scratch. This characteristic will keep your fireplace in beautiful outlook. 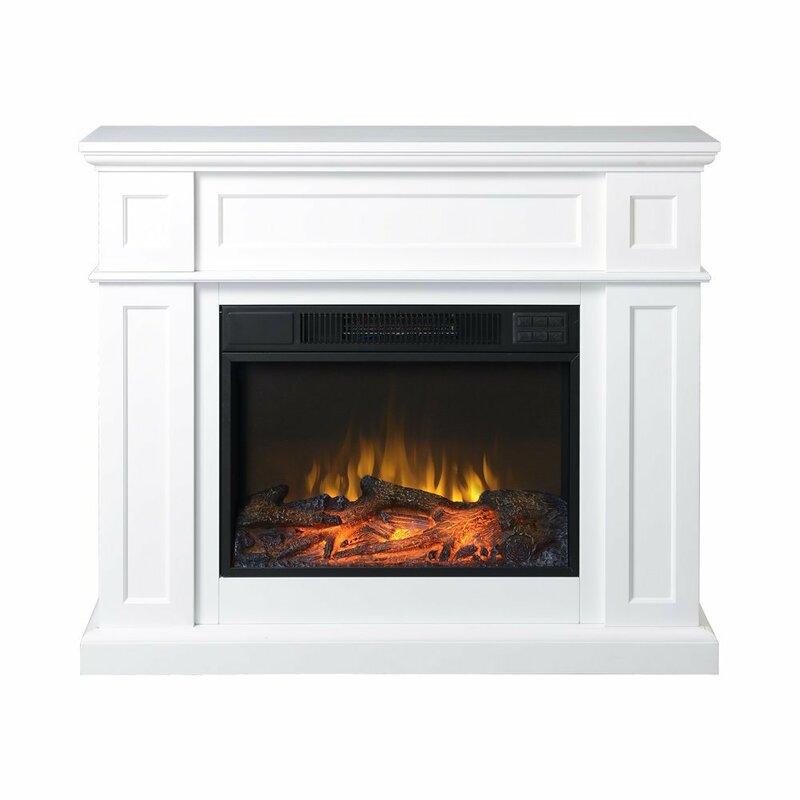 Actually, there are many fireplace surround products made of marble, slate, or brick. But, granite fireplace surround has always been in people hearts by its superiority. In short, placing this item inside your house is a right decision. If you desire to have your own granite fireplace surround, you need to pay attention on several things. First, you have to measure the free space of your room. The measurement result soon will decide the size of the fireplace needed. 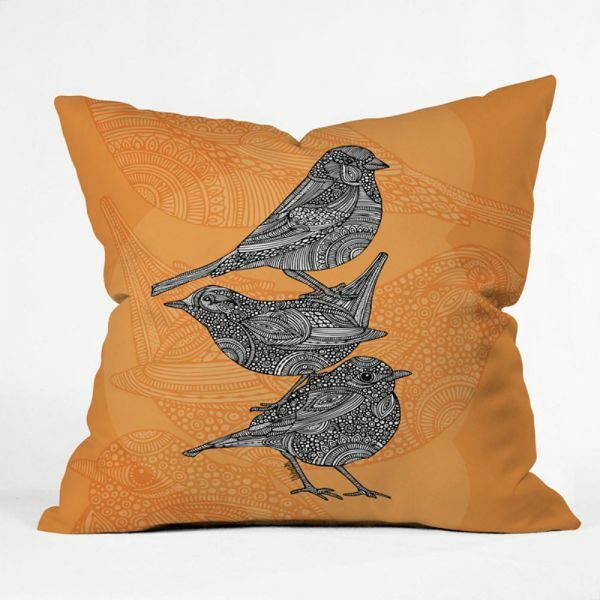 The right size of your product will create a harmonious interior for your room. Second, you need to decide the style of your fireplace. It can easily be done by looking at the theme of your room. If you have classic room, it is better for you to choose classic fireplace too. Do the same thing for different theme. Third, you must pay attention on how to heat it. 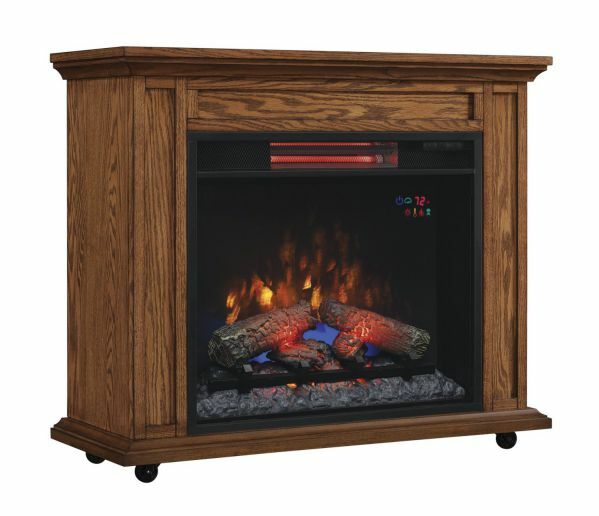 There are three ways to heat the room; gas fireplace, electric fireplace, and real wood fireplace. For that cause, you need to be very selective in choosing granite fireplace surround product. This consideration is purposed to realize that you need to look for the fuel. It is better for you to choose certain product that allows you to find the fuel easily. The last thing to be considered is the budget. Most of people said that the more expensive some products, the more sophisticated they will be. This statement is not totally right since you are able to get high quality product with reasonable price. Please be wise in spending your money. 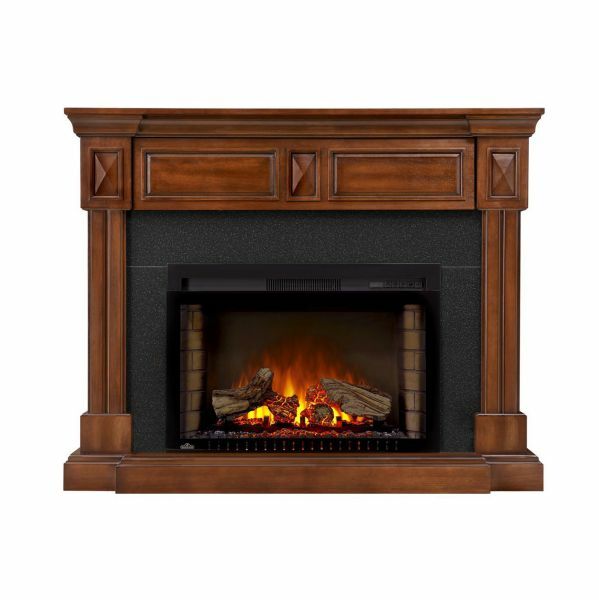 There are many examples of granite fireplace products that might be on your wish list. 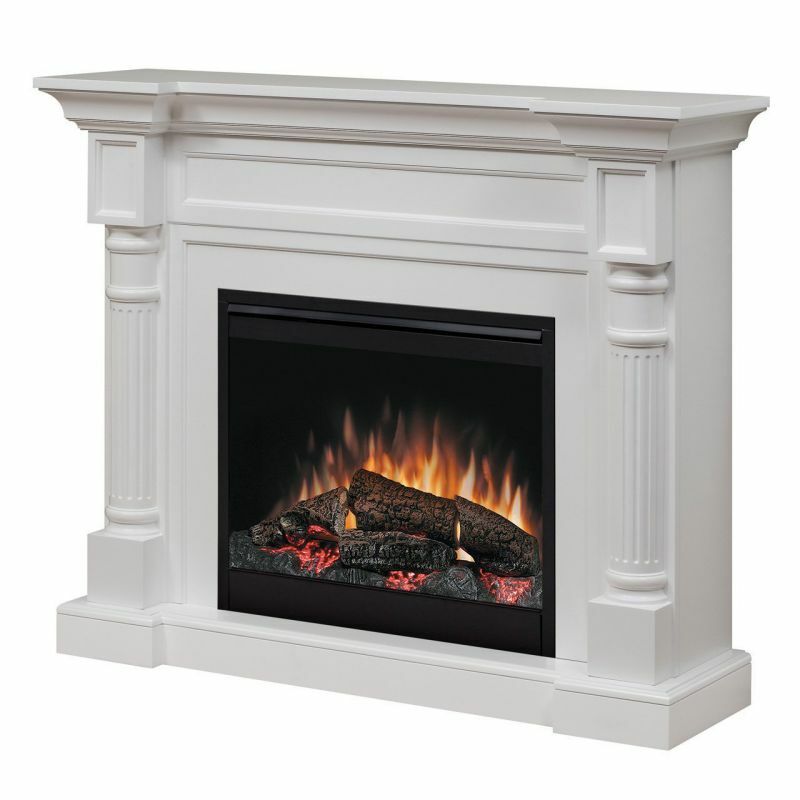 They are Brilliant White Fireplace Surround Black Granite, Oak Wood Fireplace Surround Black Granite, and many more. Those are all about granite fireplace surround. 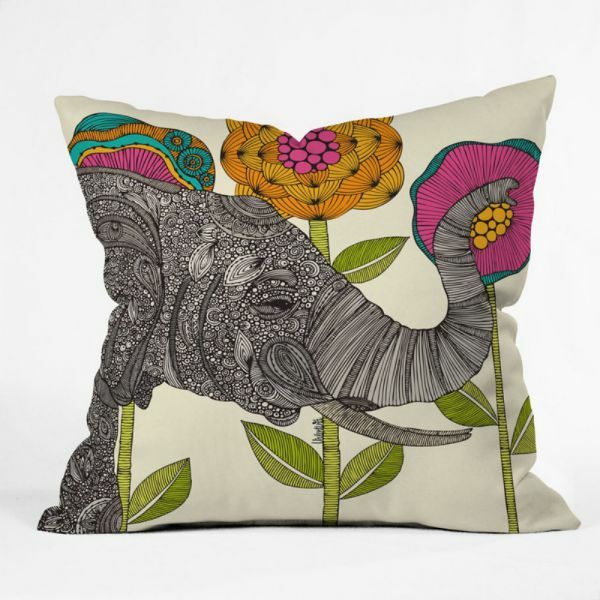 Now it is your time to represent that superiority in your home. Grab now and tell your friends about your experiences. Fireplace is the second center attention of your home after the kitchen, say the experts. Moreover, adding a fireplace into your living room will give different feeling of the whole look. Consider these buyer guides before purchasing the modern fireplace mantels. Characterized with minimalistic appearance, modern fireplace mantels function as the frame or crown to beautify the fire place. 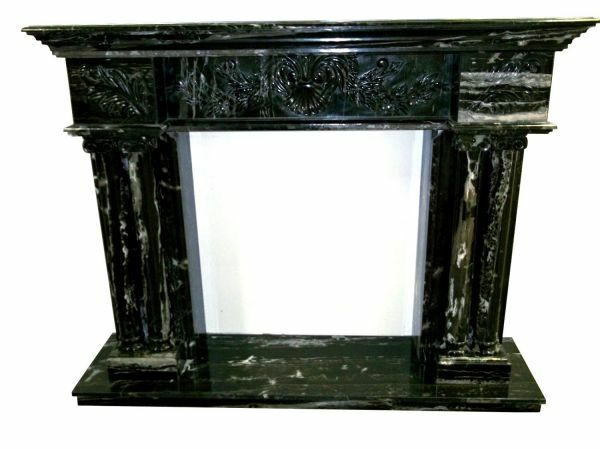 Modern mantels are made of metal, wood, stone, or manmade materials. 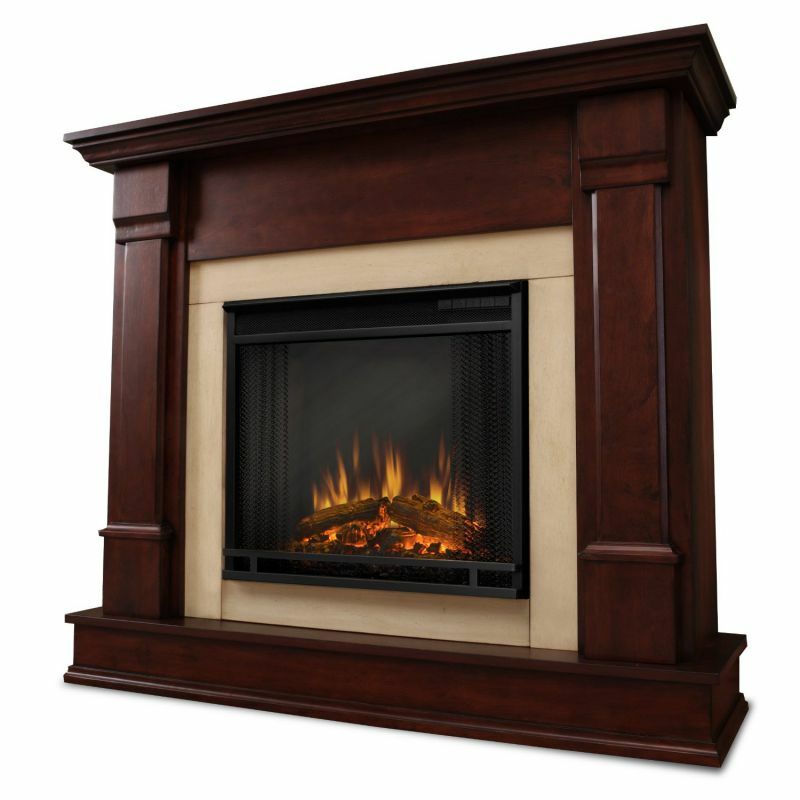 If you opt for mantel that withstands the heated condition, choose the metal or steel materials. This material is usually used for electric fireplace, but it is still possible to work with non-electric fireplace. If you aim for a classic-modern style of fireplace mantels, experts suggest using oak rather than any other wood. 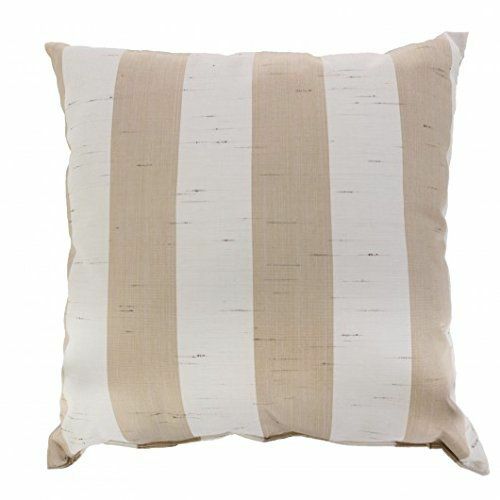 You can also opt for Poplar to cut the budget since it is quite stable and paint friendly. The anti-combustion material, the stone is the material that offers the maximum amount of longevity. Also, it is widely ranged. Meaning, you can choose the roughest or the smoothest stone there is. If you want to cut the budget but still want to go for stone fireplace mantel, the man made material is your answer. Manmade material is made from a mixture of limestone, granite, quartz, silica sand, marble, and specific bonding agent. Manmade material is extremely durable. It also has wide range of color such as blue, pink, or white and is a close replica of natural stones. 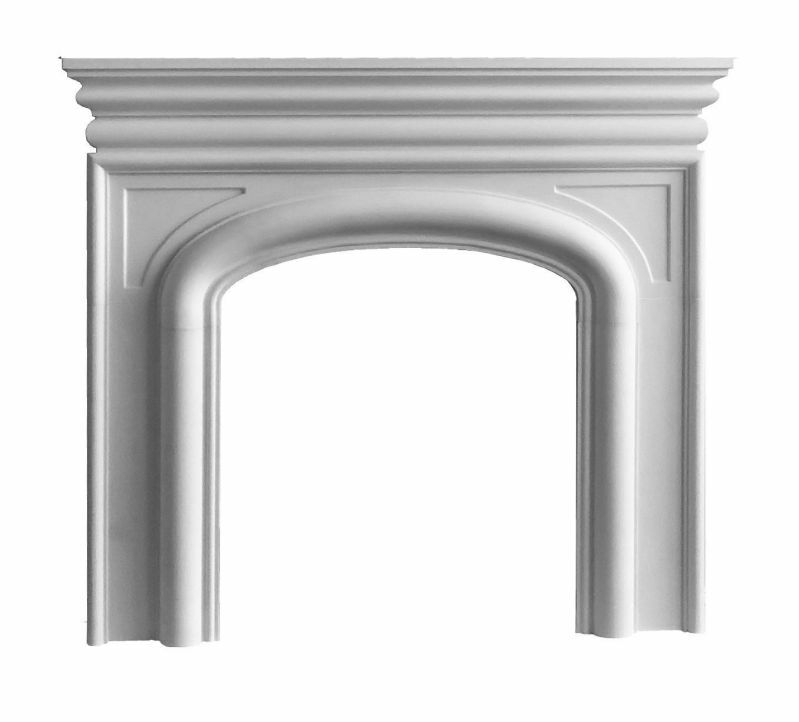 Manmade is the most chosen material for modern fireplace mantels. The best size of the mantel is the one that suits the fireplace perfectly. There are three keys to make sure you have the right size of the mantel. First, measure the size of fireplace opening height. Start measuring from the base to the height. This will give clear idea about how high the mantel should be. Second, measure the size of fireplace opening width. Start measuring the width of the opening from end to end. Third, measure the depth. Start measuring the distance of the outer materials such as bricks or any other non-combustible materials. That way, you won’t miss anything that can ruin your modern fireplace mantels.